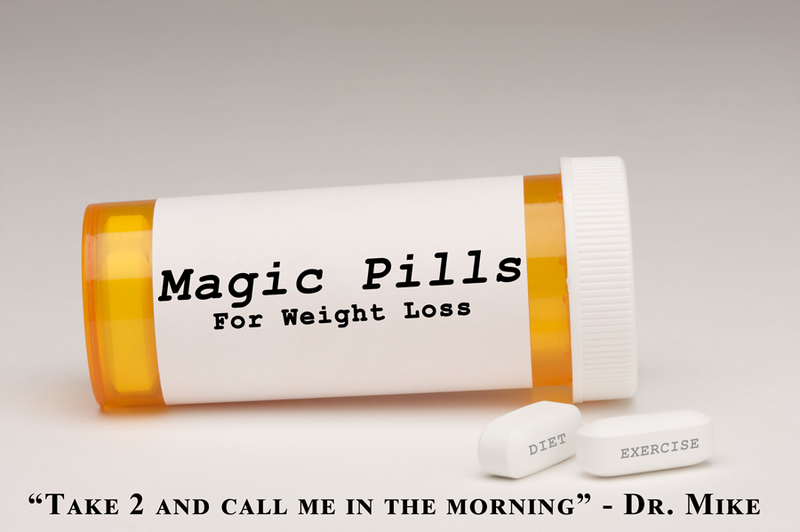 Promoting worthless supplements as weight loss miracles is irresponsible for any physician, especially those with the public influence such as Dr. Oz, 3 but the problem with weight loss supplements is much larger than even “America’s Doctor”. Any supplement sold in the United States (US) can be legally promoted for weight loss without demonstrating evidence of its efficacy or safety through human subject studies. 4 The law governing supplements, the Dietary Supplement Health and Education Act of 1994 (DSHEA), shields supplements from scientific scrutiny while permitting their sale as weight loss pills. 5 All supplements are presumed safe until the US Food and Drug Administration (FDA) proves otherwise. Unencumbered by the need to study efficacy or safety, or even to disclose adverse effects, the supplement industry has flourished. In 2012 Americans spent $32 billion on more than 85,000 varieties of pills, powders and potions labeled as dietary supplements. 6 DSHEA has enabled thriving trade in ineffective and potentially harmful weight loss supplements at GNC, Vitamin Shoppe, chain pharmacies, supermarkets and countless other stores throughout America. The herbal ingredients in weight loss supplements may pose health risks. Consider the example of yohimbe, an African shrub, found in many weight loss supplements. It can cause elevated blood pressure or panic attacks. In addition to adverse effects from the herbal ingredients listed on the label, weight loss supplements have frequently been found to contain illegal drugs. DSHEA creates perverse incentives for unscrupulous manufacturers to out-compete legitimate companies by adding undeclared, illegal ingredients including prescription medications, banned drugs and even entirely novel chemical compounds. 7 8 9 10 Although the FDA has only tested a very small proportion of all supplements, the agency has already found hundreds of weight loss supplements tainted with banned drugs. 11 Some of these illegal drugs may lead to short-term weight loss, but they often carry the risk of serious health consequences. The combination of old and new ingredients in weight loss supplements can pose serious health risks. Last summer, a top liver transplant surgeon in Hawaii became increasingly alarmed as she cared for an onslaught of new patients with unexplained liver failure. Epidemiologists from the Centers for Disease Control and Prevention (CDC) identified the cause of liver failure to be a weight loss supplement containing a cocktail of old and new ingredients called OxyElite Pro. 12The CDC investigation eventually found nearly one hundred people in sixteen states who had developed hepatitis from this one supplement. Forty-seven required hospitalization and three needed new livers. One mother of seven died. Unfortunately, OxyElite Pro is not alone in posing life-threatening risks. A national team of researchers recently revealed that the rate of liver failure from supplements has increased 185% over the past decade. 13 Twenty percent of severe liver damage from drugs is now estimated to be caused by supplements. Liver damage is not the only life-threatening risk from slimming supplements. New pharmaceutical stimulants never before tested in humans, including versions of amphetamine and methamphetamine, are currently found in a variety of weight loss supplements. One such example is 1,3-dimethylamylamine (DMAA), which has never been approved as an oral drug but is available over-the-counter in dozens of supplements. DMAA is currently being investigated as a cause of strokes, heart disease and sudden death. The FDA is tasked with finding and removing these dangerous supplements but only after they are available on store shelves. Currently, the FDA does not have an effective system to detect supplements that pose serious health risks. Instead, the FDA relies on consumers and physicians to voluntarily submit reports of harm from supplements at https://www.safetyreporting.hhs.gov. However, few consumers or doctors contact the agency or even know that the FDA regulates supplements. The US Government Accountability Office estimates that a small fraction of the estimated 50,000 adverse reactions each year from supplements are reported to the FDA. 14 The lack of reporting, along with the poor quality of the information received in these few reports make it nearly impossible for the FDA to find and remove dangerous supplements. Should all supplements require FDA approval? If a supplement does not claim to improve one’s health (in the parlance of DSHEA, advertised with “structure/function” claims) then there is no reason, in my opinion, to require FDA evaluation of efficacy. However, if supplements are promoted as if they will improve health or performance – for example, stimulate weight loss, decrease blood sugar, enhance athletic performance – then rigorous evidence of efficacy and safety should be vetted by the FDA before these supplements are permitted to be sold on store shelves. DSHEA, the law that has enabled countless dangerous weight loss pills to reach store shelves, needs to be reformed. To prevent serious harm, it’s time that rigorous evidence of efficacy and safety be required before any pills, powders or potions may be sold as over-the-counter weight loss supplements.